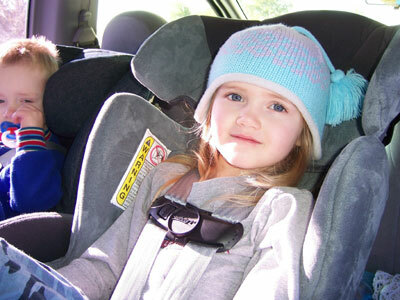 Rubyjane is rear-facing in a Safety 1st Intera. She is 3 yrs 7 months old, weighs 33.5 lbs and is 40 inches tall. She was originally turned forward facing at 18 months old, then turned back to rear face at about age 3 when her family found the convertible Intera that she could still fit in rear facing.